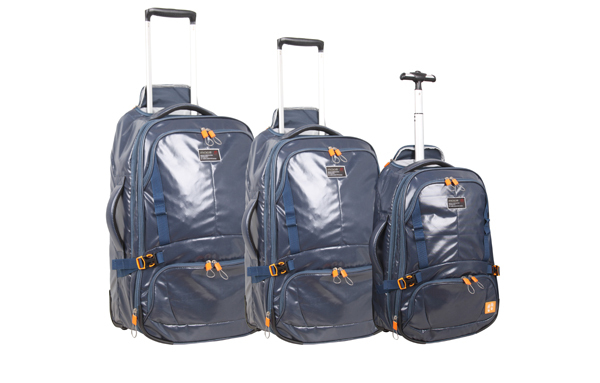 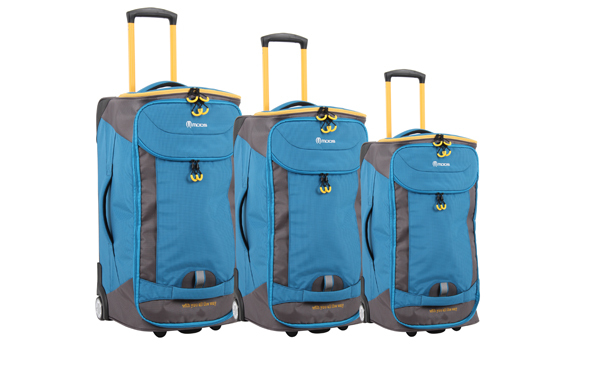 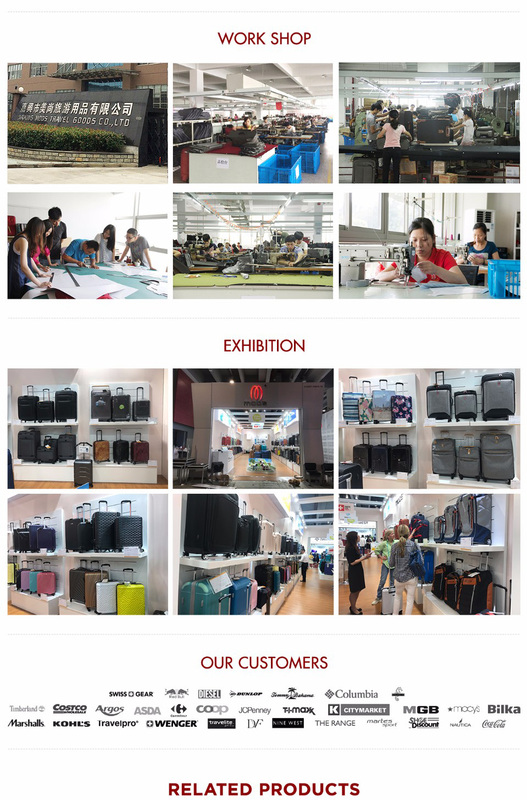 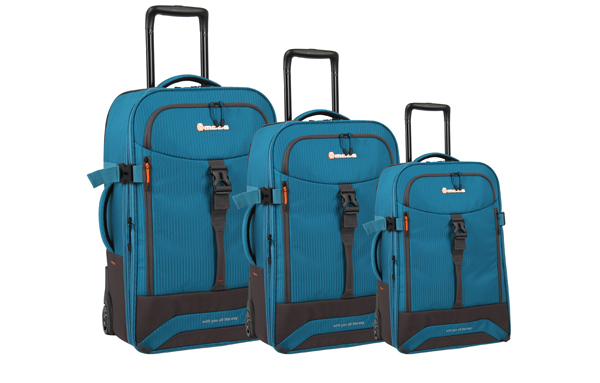 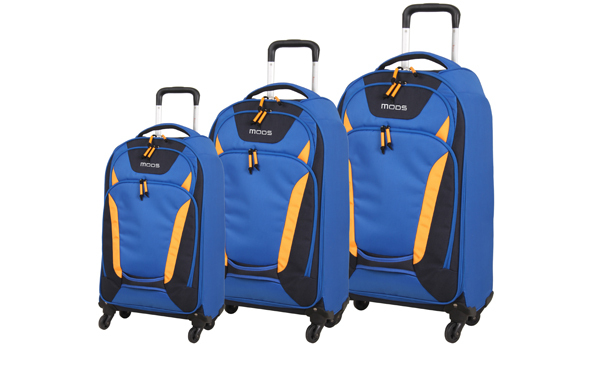 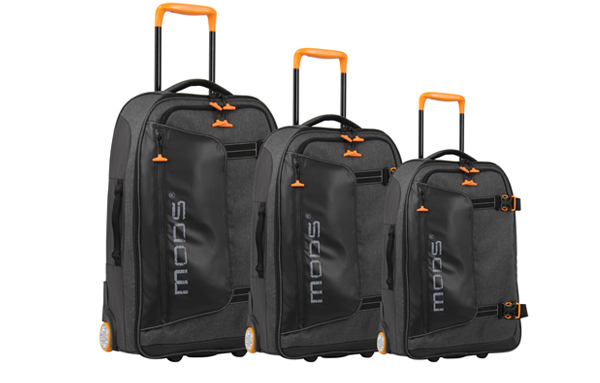 Updated Casual Luggage Set-Casual Luggage-Product Showroom-MODS Luggage China Limited. 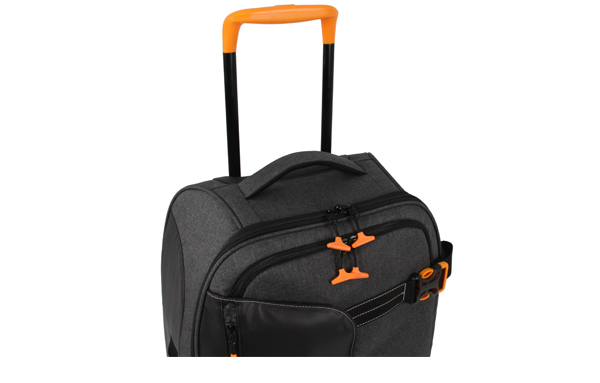 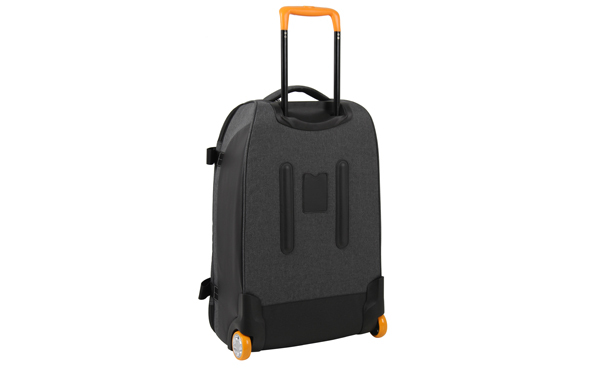 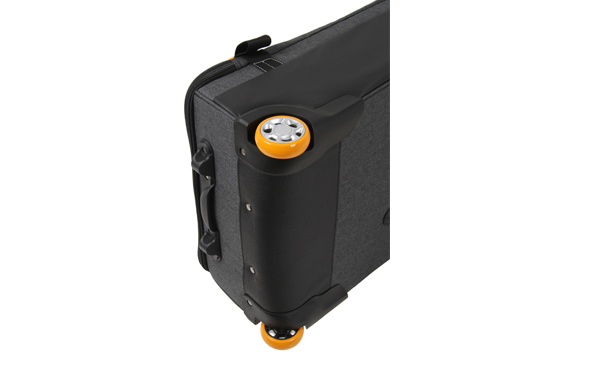 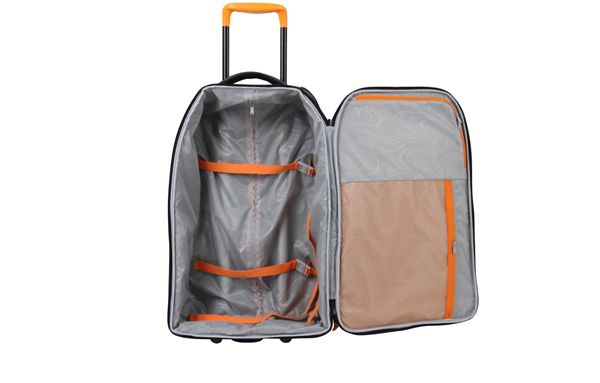 This updated trolley case is designed to be more affordable but still stylish. 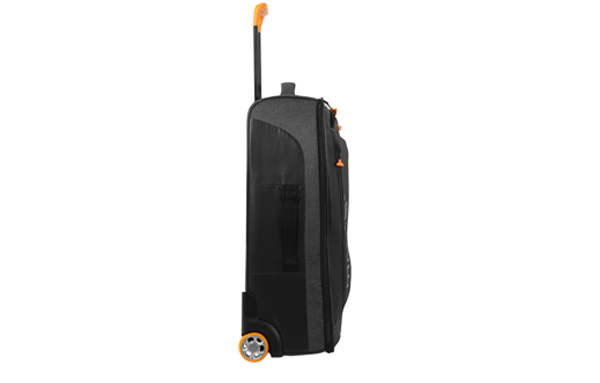 Packed with compartments and pockets to keep belongings organised and secure strong handles and trolley system enables easy lifting and manoeuvring.